ObservatorMD: Will Angela Merkel's Visit Make a Difference? Why Angela Merkel, the most influential European politician, at the midst of the EU financial crisis decided to visit Moldova - Europe's poorest and otherwise insignificant country? Why bother? A glance at the map shows that Moldova including its breakaway region Transnistria (self-proclaimed in 1990-s with the Russian Army support) is situated between two problematic for the EU countries: Ukraine with Tymoshenko case and Romania with its 'Basescu case'. Both countries Romania as a member of the EU and Ukraine, proclaiming its European aspirations demonstrate clear potential for sliding into an authoritarianism. In both cases there are indications of Russian involvement in domestic political processes. In the Romanian case Russia was traced as encouraging the Ponta-Antonescu's 'coup' against Basescu. In Ukraine Russian influence is getting stronger, limiting Ukrainian potential for democratisation. Not to mention the economic pressure as an instrument of influence- in both cases gas prices being political are used for control of political and economic situation in the countries. Transnistria, existing mostly for justification of the Russian military presence in the region, is perceived as a direct threat to security in the Europe than a stabilising factor as Russia pretends. Russia involvement wouldn't be a threat if Moscow were moving to rapprochement with the EU modernizing its political and economic system. Germany itself is interested in cooperation with Russia but both the EU and Germany need to see that Russia is open for the European values as a precondition for closer interaction and the guaranty of further security and stability. 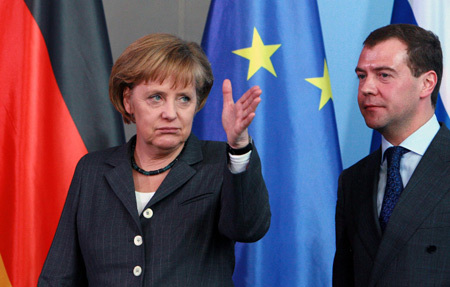 In 2009 Angela Merkel offered closer cooperation to Medvedev in exchange to Russia constructive role in the Transnistrian frozen conflict settlement, which poses a security challenge to the EU. Russia didn't advance in this direction preferring to impose its will keeping the conflict frozen and thus maintaining its military presence on the border with the EU. Russia is quite pessimistic about the EU future considering it a temporary experiment recalling that about 50 years ago European countries were each other’s worst enemy. 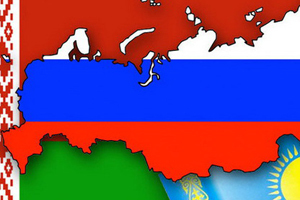 Moscow thinks that the EU dissolution would rise Russia to a great power status. Though Russia's plans are much more ambitious. Russia sees the Eurasian Union as an alternative to the EU and doesn't limit it with the former USSR borders as some used to think. As Fyodor Lukyanov mentions in his article Uncertain World: Does Europe Have Any Alternative?, Moscow doesn't exclude that it can relapse in what it names "big Balkan game’ and even ‘big Orthodox game’ (including Greece and Serbia, for instance)". Meantime Russia tries to get control over the EU's decision-making without abiding to the European principles, but converting the EU countries to its own political 'matrix'. Technically it is achievable by encouraging the EU countries' politicians to break the EU political standards and oppose to the EU requirements. Now this is happening in Romania with Ponta government, who came to power by organising protests against Basescu for his complying with the tough the EU and IMF requirements. Their actions defying the EU standards are tempered for now by coming parliamentary elections. Romanians are staunchly pro-European and any anti-European rhetoric would obstruct their chances to win elections. Earlier Greek Syriza incited long term protests against IMF and EU what put on the brink of collapse not only Greece, but the EU and Eurozone as well. Opposing to the EU and IMF from left or right position or both by default puts any country into the Russian sphere of influence and at Russia's mercy. The difference between the ‘party of recovery’(consisting of Conservatives, Christian Democrats, Liberals and Social Democrats) versus the 'party of discontents' lies in their ability to run the state. The former has a clear idea of what should be done and how, but finds it increasingly difficult to garner public support, while its opponent can channel public sentiment but lacks a strategy of its own. The discontents are chanting slogans without assuming any responsibility. Ideological developments are more complicated. One EU country, Hungary, is already essentially turning its back on European values. 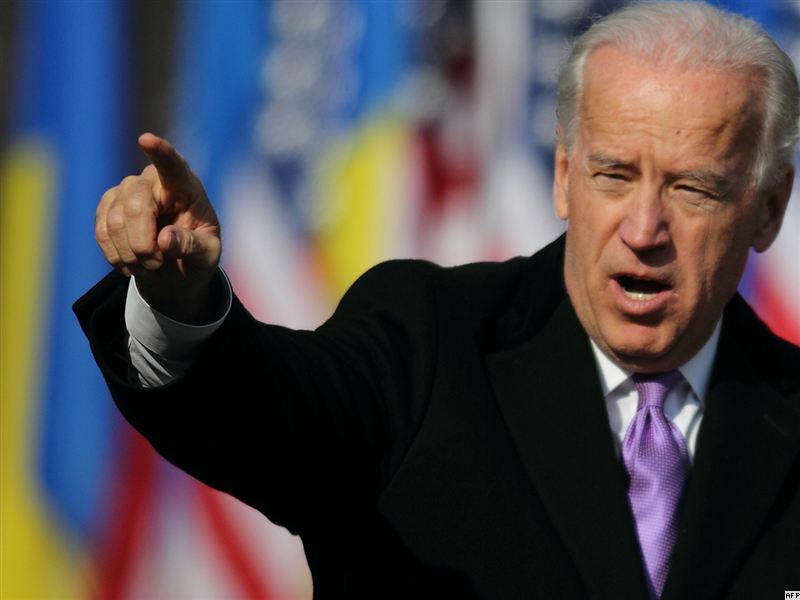 It is increasingly leaning towards a more conservative and nationalist policy. On another side of Moldova - in Ukraine Russia recently managed to considerably advance its interests in exchange for promise of lower gas prices. The 'Language law' offers status of the regional language to the Russian language making the Ukrainian language redundant in more than half of Ukraine. Now Russian propagandists promote as the next step the idea of partition of Ukraine on the Ukrainian speaking West and predominantly Russian-speaking rest of the country, where Ukrainian language will be excluded and the Ukrainian speakers will become unprotected minority. The law radicalised and polarised political situation in Ukraine making the country instable before the elections. Not to mention here the unjust imprisonment of the opposition leaders, what is the anathema for the EU, but a clear gain for Russia. On this background Moldova, despite all odds following democratic principles and adopting European values is looking as a rare case of success, which can become a showcase for others. It doesn't require huge investments and is genuinely European. At the same time lack of clear European prospective for Moldova makes it a subject of the Russian pressure. One of the instruments is virtual fringe movements: pro-Russian, invoking reunification with Russia and 'anti-Russian', promoting reunification with Romania. Both extremes exploit and boost nationalistic moods and raise the grade of polarisation of the society. Recent march of marginal organisation, supporting Unification with Romania led to physical clashes between them and the Patriots of Moldova - another virtual fringe movement, promoting the idea of nification with Russia. Obviously such developments doesn't encourage Transnistrian conflict settlement, quite the opposite - serve as the justification for the existence of Russia's outpost on Dniester and secures Russian military presence there. Merkel's encouragement of Moldova's European aspirations can strengthen Moldova as a stability factor in the region and a positive example for the neighbouring countries. Otherwise Moldova as small as it is can trigger a massive destabilization in the region, which can reach as far as the Balkans and Greece. Moldova’s territorial integrity and sovereignty is a key for the European security and stability. 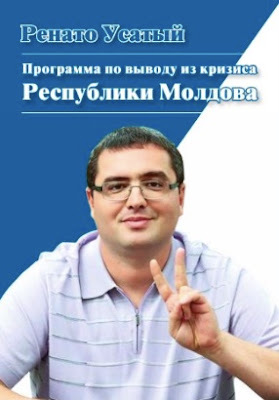 If not supported now Moldova together with the EU's "party of discontents" one day can become a part of the authoritarian 'Axis of resistance' to the West, which Putin is working hard to create after his return to the presidency. The Authoritarian Axis became obvious due to the Syria case and includes Russia, Syria, China, Iran, North Korea, Venezuela. It starts to resemble the Cold War time bi-polar world order, where two sides were fighting for the hearts and minds promoting their political model in order to expand their reach. Putin managed to replace the communism with the ideology of Resistance to the West, but has nothing to offer as effective political or economic model. Exactly as the European "party of discontent", ‘ detected’ by Lukyanov, Moscow knows how to "channel public sentiment" and sow the ‘seeds of discontent’ around the world, but doesn't know what to do next, being itself underdeveloped and ineffective, what whould lead the world to the chaos. For many years the reply of the West to Russia's assertion was 'we don't fight with Russia'. But with time it becomes obvious that Russia is fighting the West. And the West should at least acknowledge this; and if not fighting back at least to secure democratic values and principles in the world with some aware steps. Supporting Moldova today Merkel invests in stability and security in the Europe, what can be not achievable tomorrow. 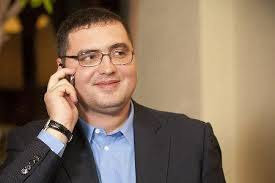 The next day after Angela Merkel's announcement about a visit to Moldova Prime Minister Vlad Filat has got an invitation from Moscow to meet Vladimir Putin after Merkel's visit. Will Moldova become a next target of promises of lower gas prices and the anti-Western 'discontent rhetoric'?